When it's hot outside River Blades is cooling off during our Summer Camp and Hockey Power Skating Camps this summer. Figure Skating Camp will be held on Tuesdays, July 11th through August 22nd. 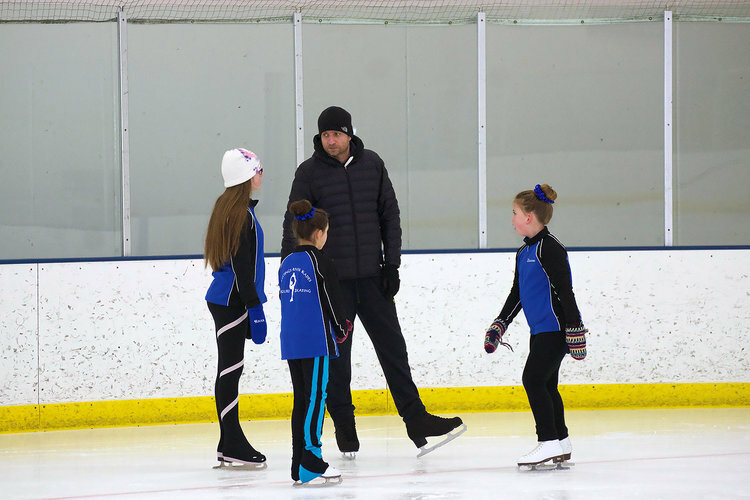 Our Hockey Power Skating classes will be held July 13th through August 17th on Thursdays from 6:30 to 7:30 PM. You can see all the information and register online at RiverBladesSkating.com, and don't forget to check out our download that gives you all the scheduling and class information.